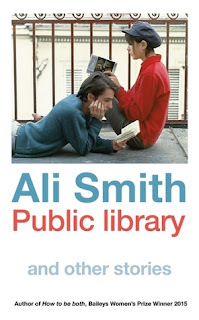 Public Library by Ali Smith caught my eye in my local library (ironically) rather recently, and I made a mental note to look into it a little more... 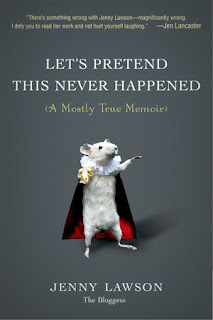 So review has been very timely for me. Thanks for sharing... I'll be checking that out in the new year for sure!